Enjoy Easter brunch at DC’s first winery while taking in sweeping waterfront and Yards Park views. We will no longer be hosting a buffet brunch in our second floor private events space. 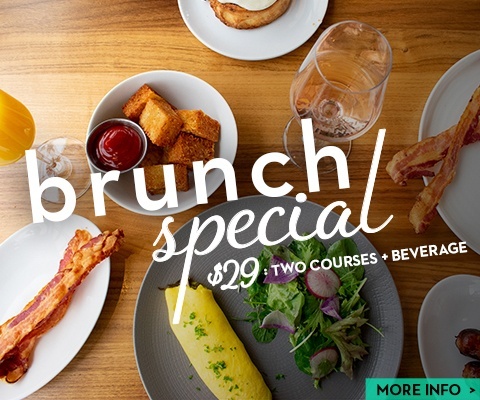 Instead, we will feature our regular brunch menu, brunch specials, and our new DIY mimosa offering in our onsite restaurant, Ana at District Winery.